Fantasy weapons and adventure game. Is there a better alternative to Pablo? Is Pablo really the best app in Action category? Will Pablo work good on macOS 10.13.4? Play Pablo and explore a new, exciting fantasy world. Each level has unique traps and obstacles. Choose an axe, pick, hammer, morning star or sword for Pablo to fight his enemies and survive the challenges of each level. With 6 Boss levels, Pablo will meet more and more challenging foes with every advancement. 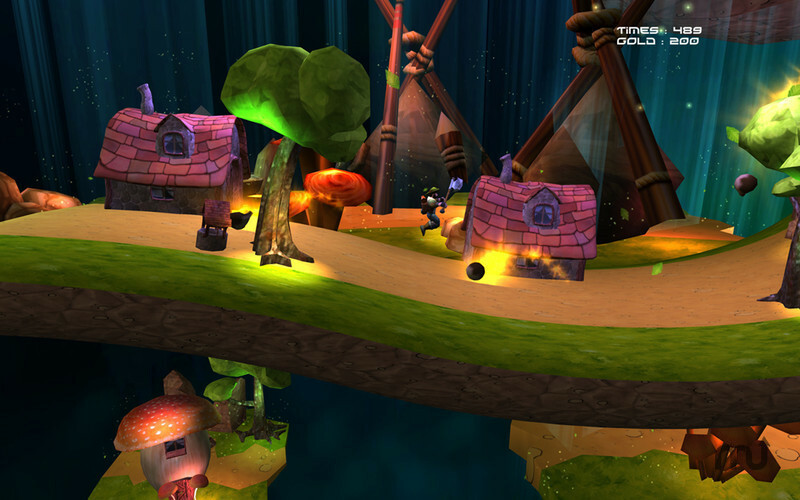 2D sidescrolling gameplay with gorgeous 3D environments. Support keyboard or gamepad for controls. Awesome 3D graphics exclusively for Mac OS X.
Pablo needs a rating. Be the first to rate this app and get the discussion started!